Machine owners, operators, and farmers are connecting through a seamless rental network in Myanmar, Tun Yat. Meaning tillage in Bhurmese , they’re focused on creating prosperity for all. Tun Yat shares earned profits with farmer share-holders, machine owners, and dealers they source from. Their model also gives back through socio-economic programs. “Before Tun Yat, farmers couldn’t get reliable services for tilling and harvesting. For harvesting, there’s a lot of paddy wastage. Before Tun Yat, machine owners couldn’t find enough orders. They had to wait like 6 or 7 months to get to work for 3 or 4 months. Now with Tun Yat, they know the places in harvesting season, and they can get more orders” Mo Hoam of Tun Yat. Spreading their message with Facebook, they went region by region until orders soared. 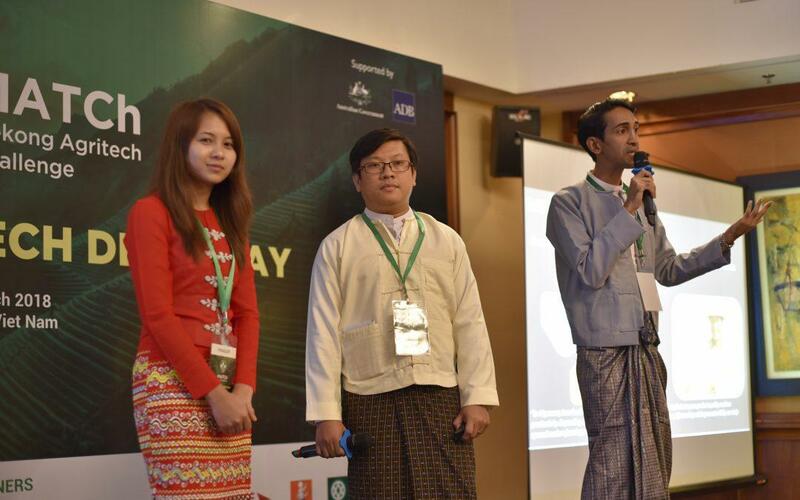 By next year, they plan to hold 10% of machine rentals in Myanmar. 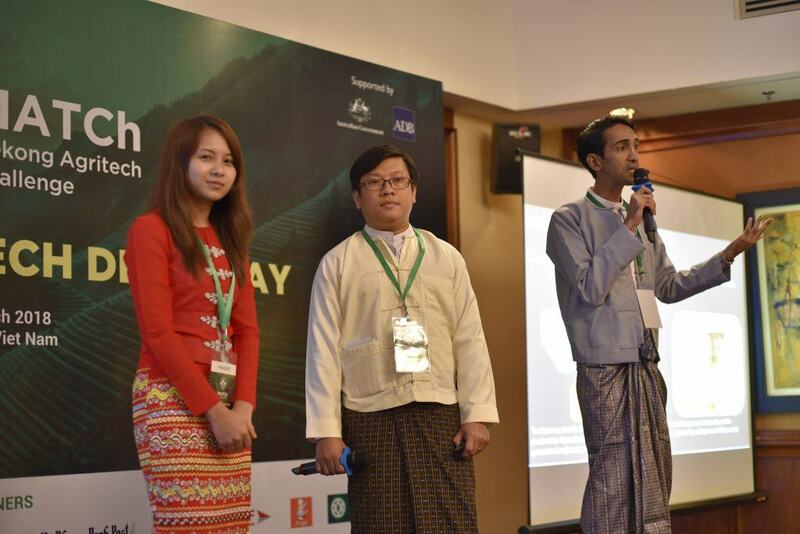 Tun Yat took second place at the MATCh Demo day in Hanoi, Vietnam. MATCh will continue to support this startup in achieving their growth projection and beyond. MATCh is a program of the Mekong Business Initiative and sponsored by the Government of Australia and the Asian Development Bank.